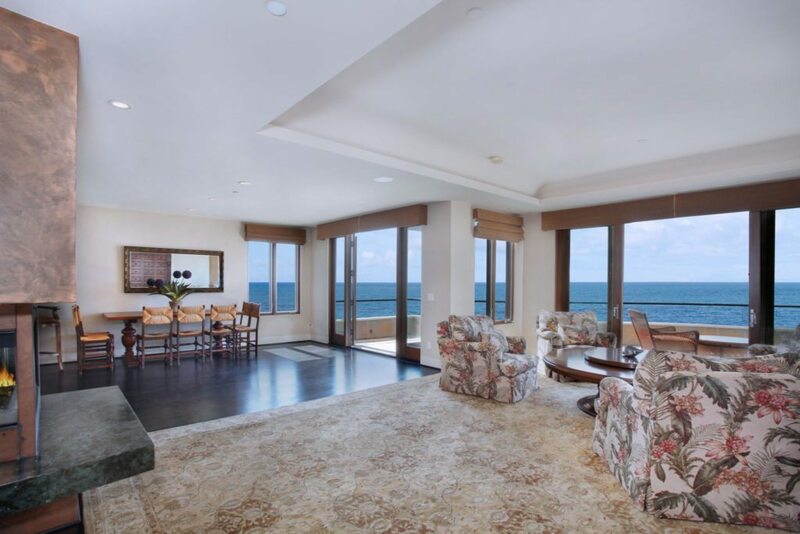 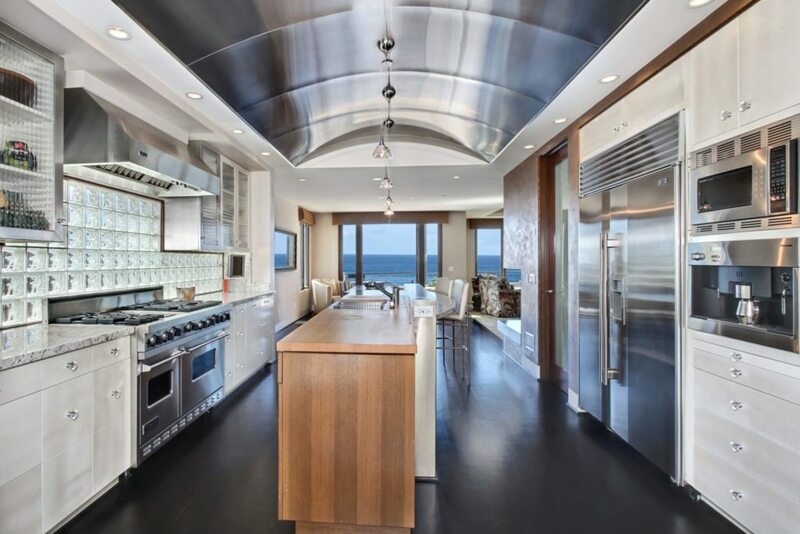 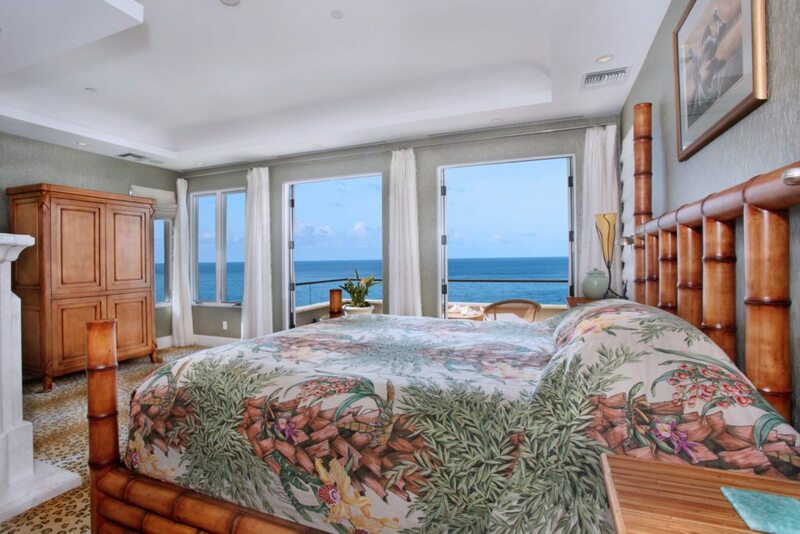 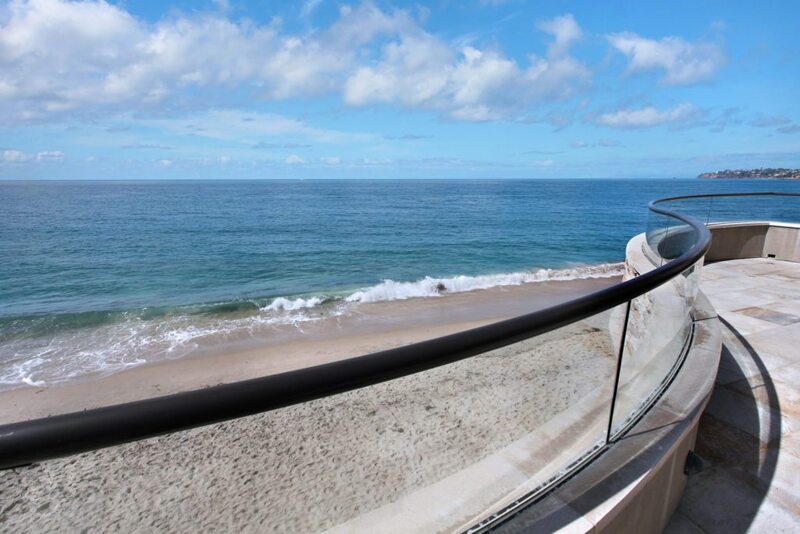 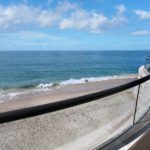 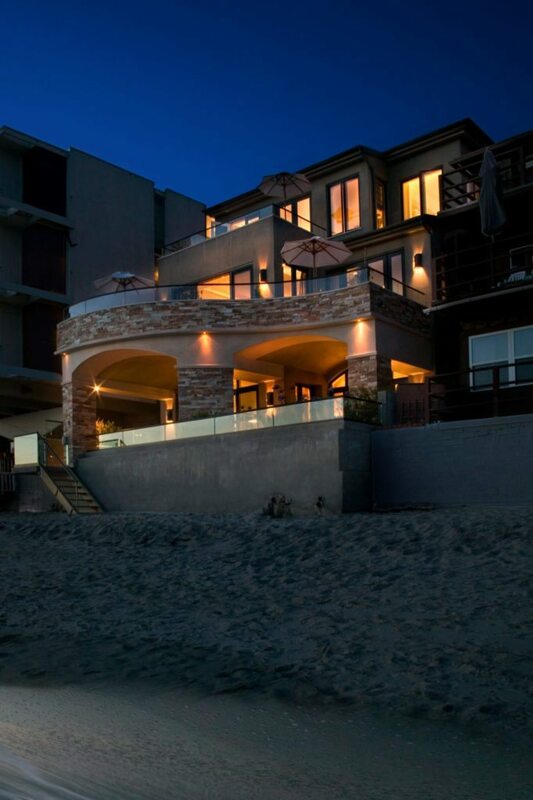 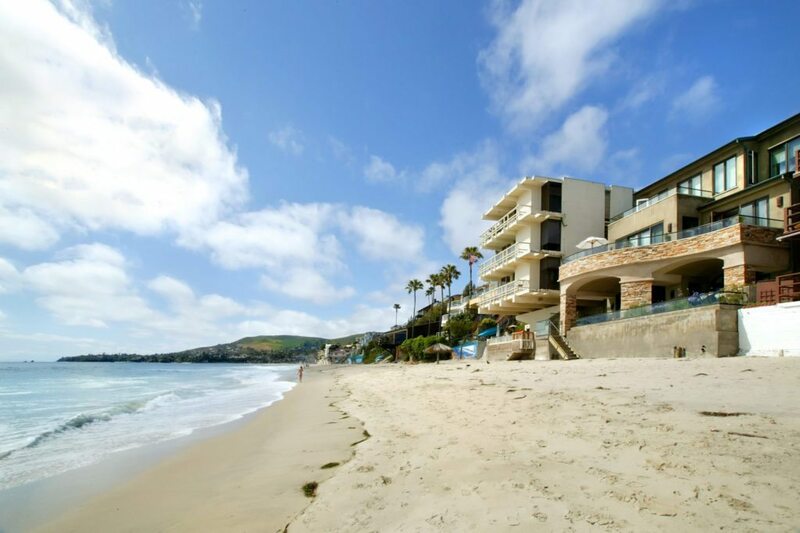 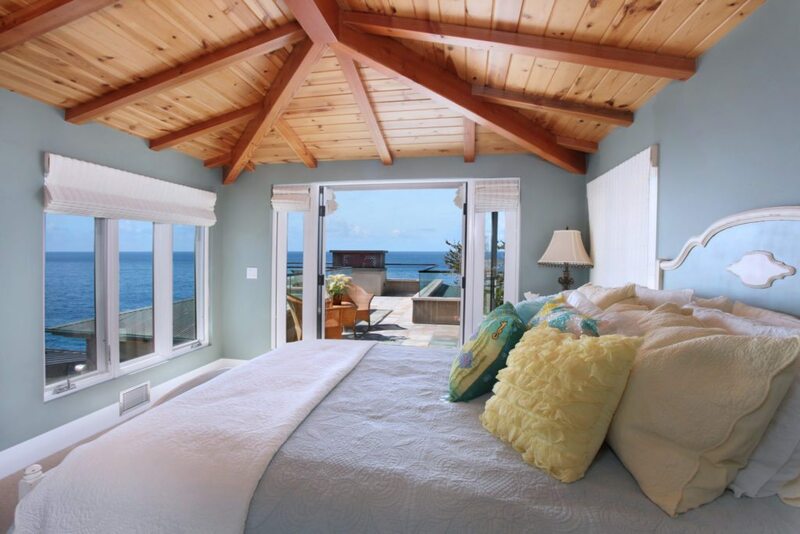 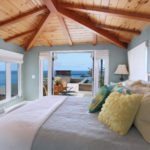 The four-bedroom, five-bathroom home sits right on the ocean in the heart of Laguna Village. 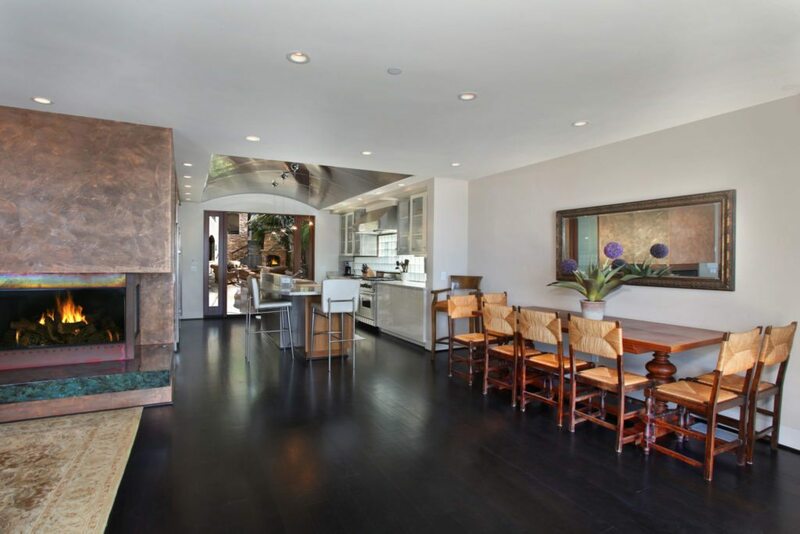 The custom-built home is three stories and offers an elevator to access each level. 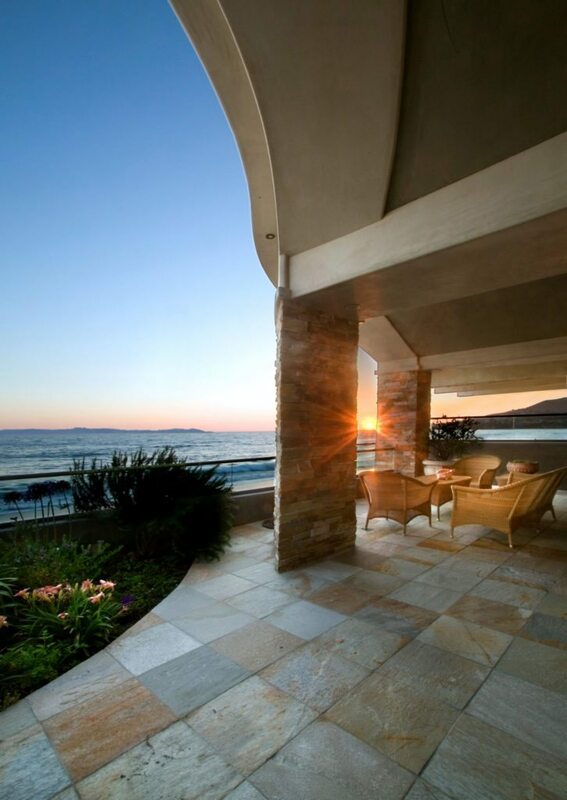 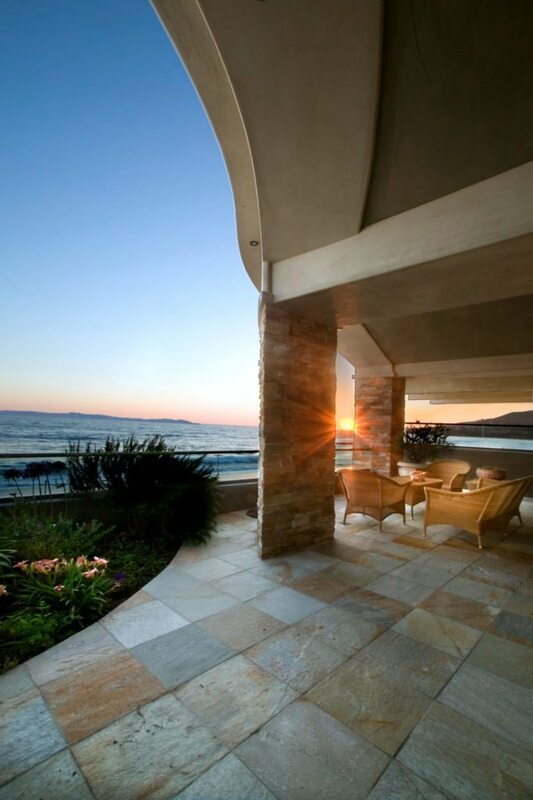 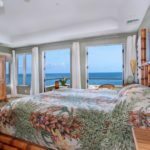 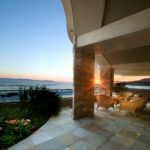 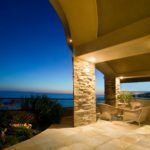 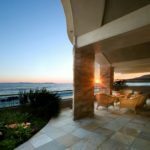 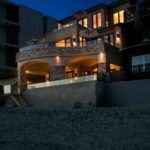 The home boasts stunning views and is just steps from the sand. 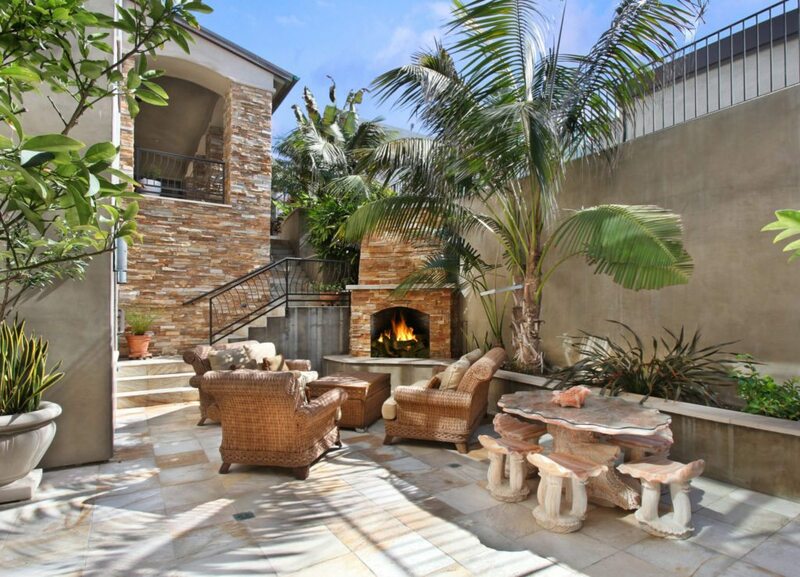 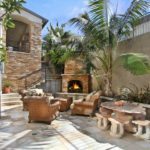 It also features a private outdoor patio with fireplace and a water feature. 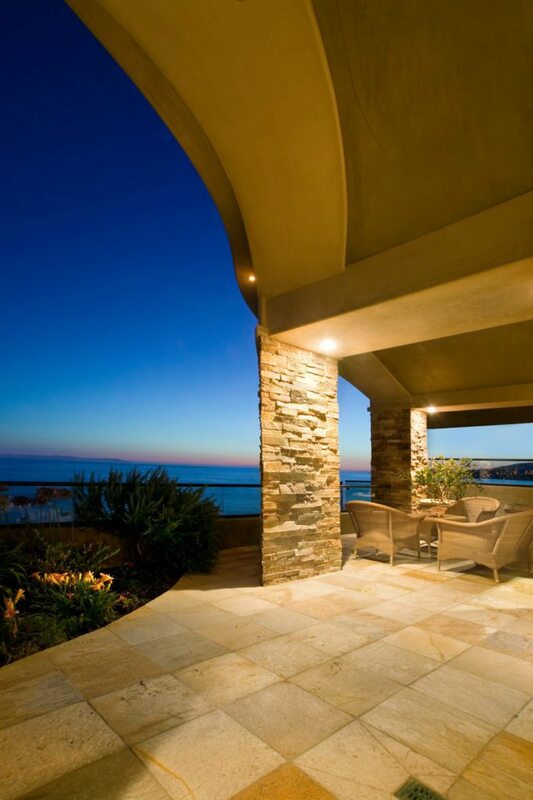 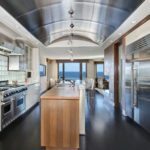 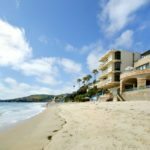 The home at 967 Gaviota is listed for $13.995 million by Terri Flint of Berkshire Hathaway Home Services.